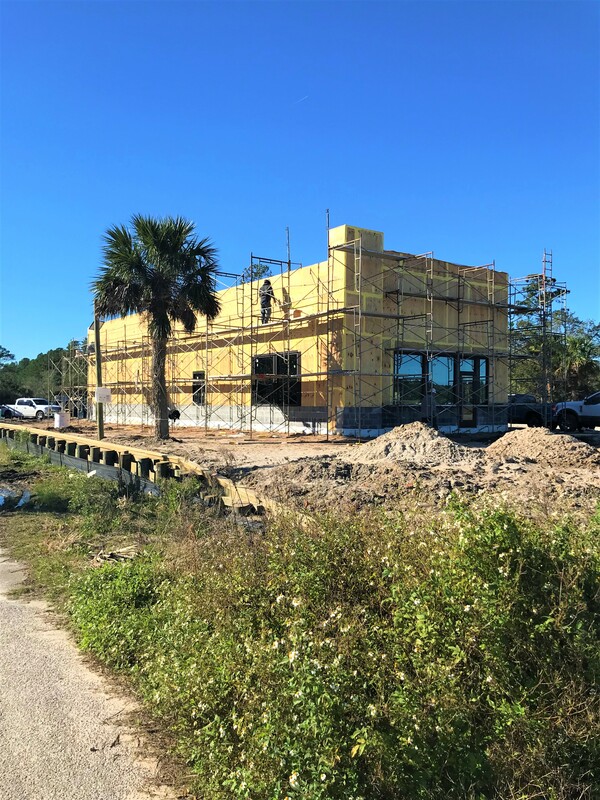 Taco Bell will be opening another store in Beaufort, SC March 2019. The 2,200 sq. ft. Taco Bell is located at 226 Sea Island Parkway on Lady’s Island in Beaufort, SC. The restaurant is being developed for Prepared For You, Inc, a South Carolina based Taco Bell Franchisee. Cason Development Group has completed two other projects with this franchisee, including Taco Bell restaurants in Orangeburg, SC and Batesburg-Leesville, SC.